I make this delicious orzo salad with shredded chicken, bell peppers, olives, and a wholegrain mustard dressing almost monthly. I love how easy it is to make and the freshness and crunch of the bell peppers. It's a great recipe to take to a potluck or on a picnic as it travels well. 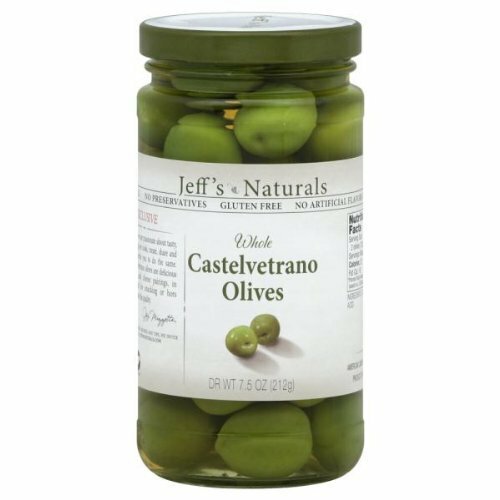 This dish has awesome Mediterranean flavors - the tangy olives really take it over the top. Plus the whole grain mustard dressing is phenomenal. This salad reheats well and the recipe makes 6 servings, so it's a perfect for making on the weekend and taking to work all week. I've made a decision to feature a few more recipes in the coming weeks that are easy and quick, but still have loads of flavor and depth. 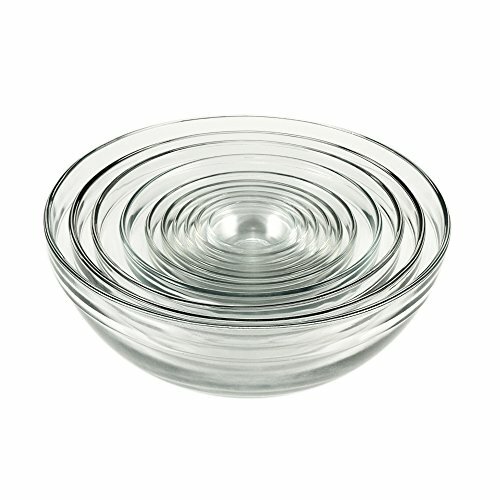 I think it's really important to have dishes that can be pulled together quickly on a weeknight for dinner. I know sometimes I come home so tired I don't really want to think about making a time-consuming recipe and then doing the dishes - it's so tempting to call a restaurant for takeout. Then I'm disappointed because the food is never as good as what I can make at home! This delicious orzo salad with shredded chicken, bell peppers, olives, and a wholegrain mustard dressing is a great weeknight meal. Boil a large pot of water, for the orzo. 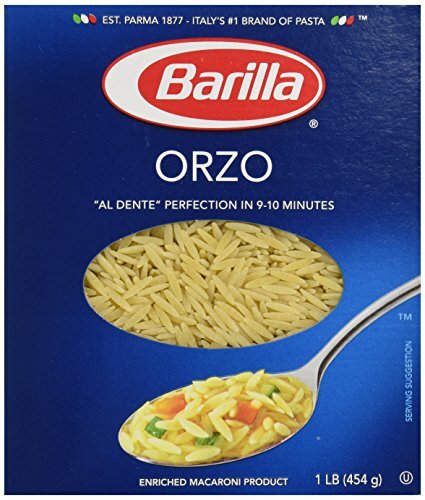 Salt the water and cook orzo according to package instructions. Drain and set aside. Meanwhile, combine the chicken, bell peppers, green onions, and parsley in a large bowl. Add the orzo and stir it all together. Mix the mustard, lemon juice, olive oil, salt, and pepper in a small bowl. Add the dressing to the salad and serve immediately or save in the refrigerator for up to 3 days. Adapted from a wonderful recipe at Honest Cooking. Want to use the same ingredients and tools that I do? The links above are affiliate links - meaning I may make a small percentage if you purchase an item (at no cost to you!) Thanks for supporting This Healthy Table!